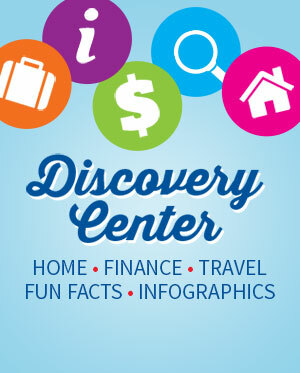 In the United States, we observe Military Spouse Appreciation Day the Friday before Mother’s Day. 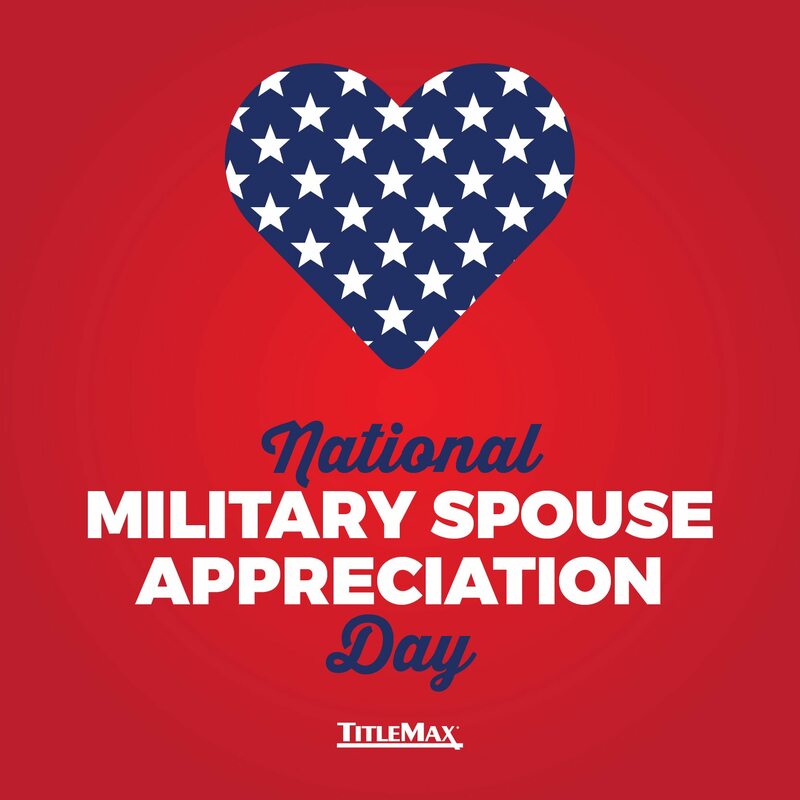 It is a day to acknowledge the significant others of military personnel who hold the fort down at home while their partners are protecting the country. Military Spouse Appreciation Day recognizes the vital role that military spouses play in maintaining the morale of the military and in supporting their significant other serving the country. Honor military spouses for all their sacrifices and hard work!